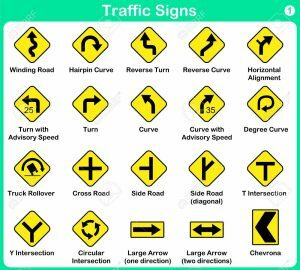 There is a good number of people that have learned how to drive without going to a driving school so they know little about road signs. Today we would like to explore the importance of road signs for a person opting for a self-drive car hire in Uganda. 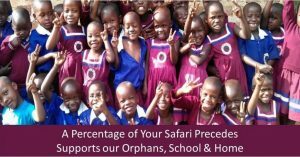 Are you going for a safari in Uganda? Is it a short wildlife safari Uganda, a gorilla trekking safari Uganda, a Uganda adventure safari or just a wildlife safari Uganda. 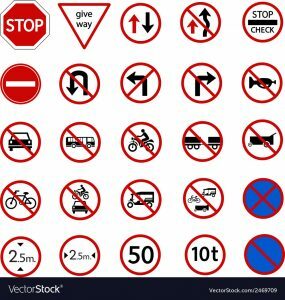 Road signs help to regulate, warn and guide road users for the safe and efficient movement of traffic. 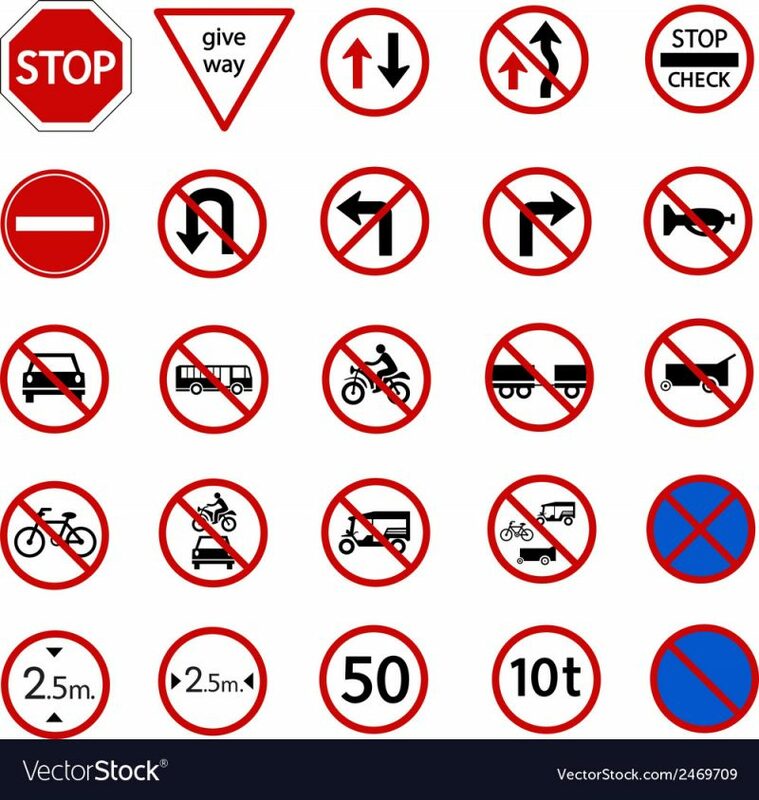 Regulatory signs instruct road users of their legal obligations including speed limits, prohibited or permitted movements at intersections, and parking controls. 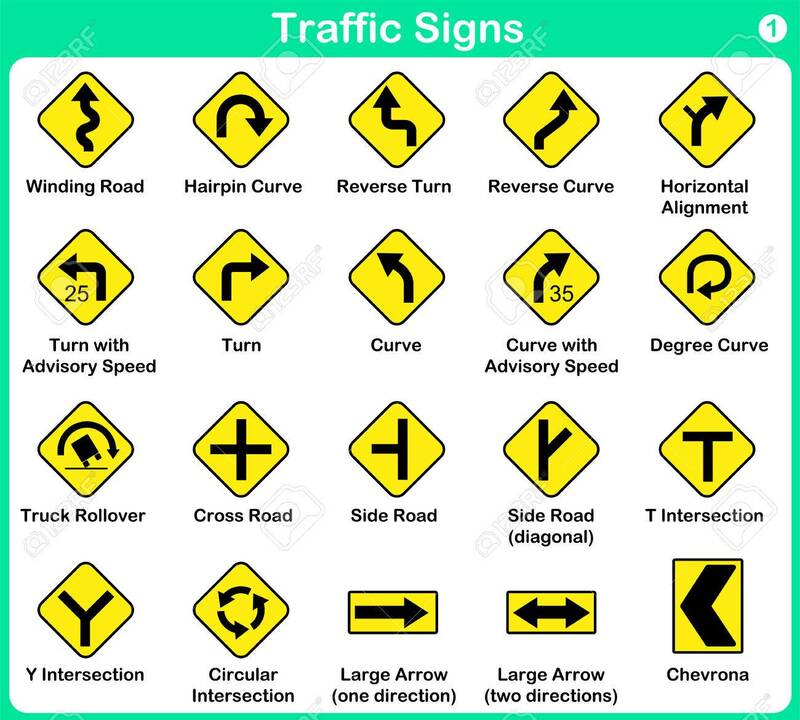 How do you know these signs? Most of these sign posts are rectangular with a black legend on a white background. permitted parking signs (green legend on a white background). Warning signs indicate hazards that may not be obvious to the approaching driver. They are a diamond shape with a black legend or symbol on a yellow background to indicate caution. road conditions (eg slippery when wet). points of interest and roadside facilities. Signs and other traffic devices lose effectiveness if used unnecessarily or too frequently, so their use is restricted to the minimum consistent with safety requirements. We urge all road users in chauffer driven vehicles in Uganda, self-drive car hire vehicles in Uganda or any other type of road user or motorist to closely observe the road signs. Do you want to hire a car in Uganda, or rent a car in Uganda for a self-drive? We offer affordable car hire services in Uganda, just contact us for a sweet deal with humble services. Why your car needs service!